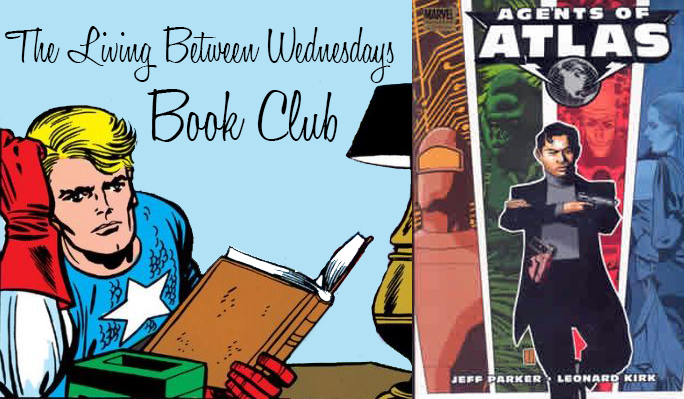 The 2018 Living Between Wednesdays Summer Book Club has begun! We're kicking things off with a really fun Marvel mini-series from 2006 by Jeff Parker and Leonard Kirk: Agents of Atlas. The fact that this series was shaped out of a long-forgotten "What If...?" issue is pretty impressive. Next week we will be reading The Punisher: Welcome Back, Frank by Garth Ennis and Steve Dillon in preparation for Garth Ennis's visit to Strange Adventures in Halifax on July 7!